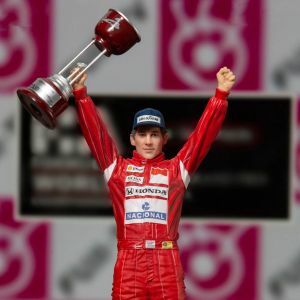 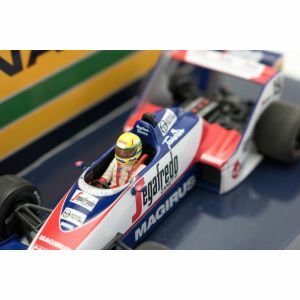 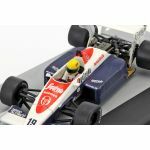 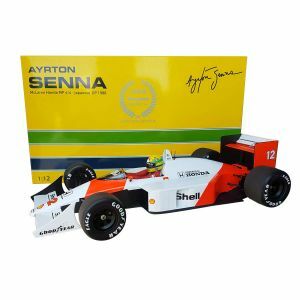 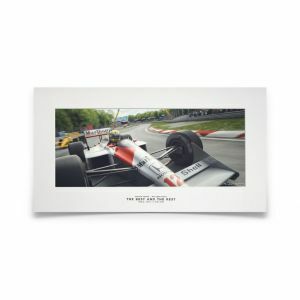 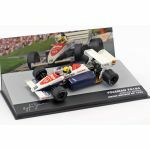 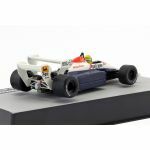 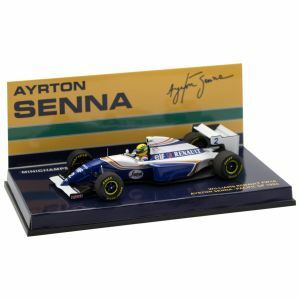 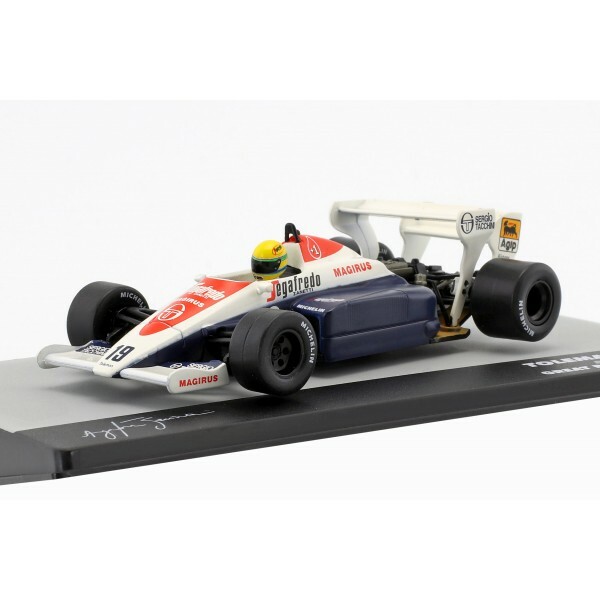 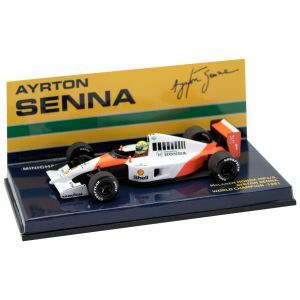 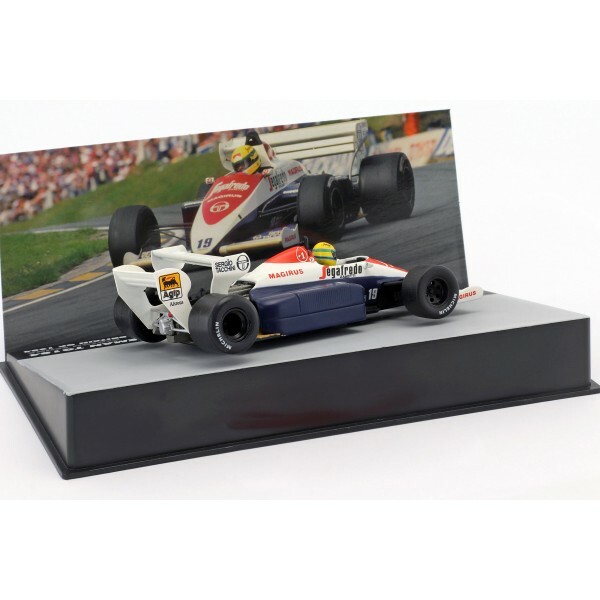 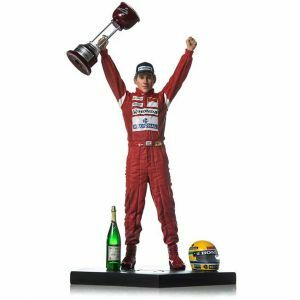 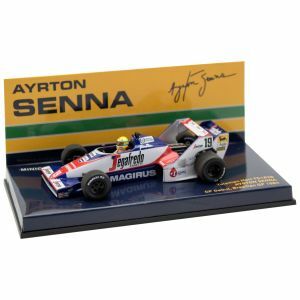 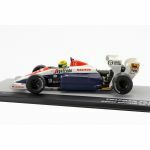 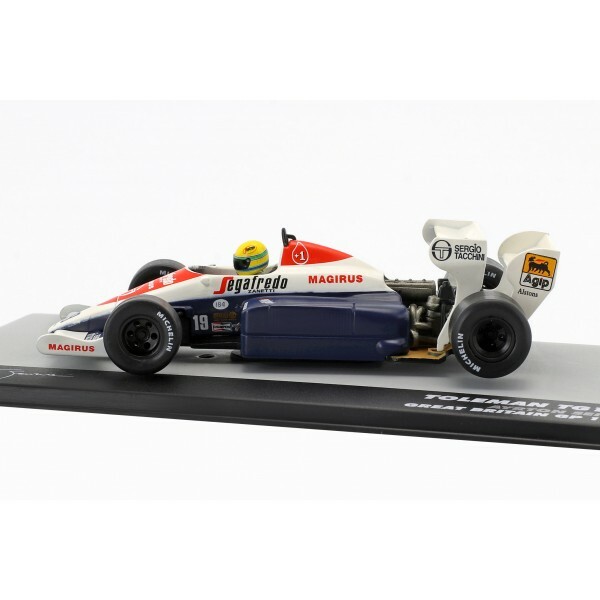 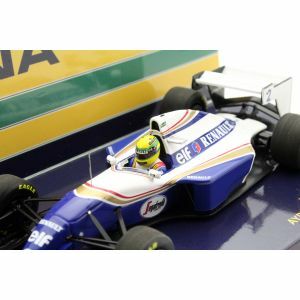 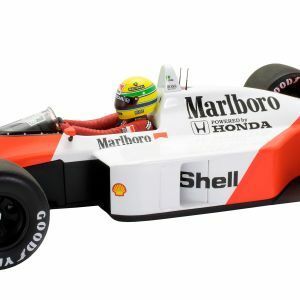 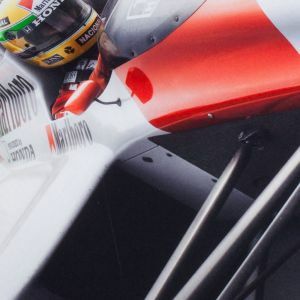 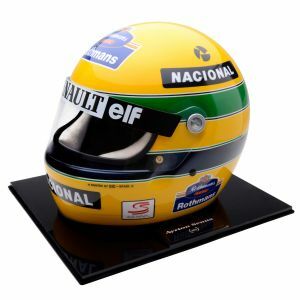 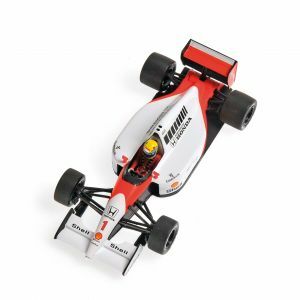 Miniature model in scale 1/43 by Ayrton Senna´s Toleman TG184. 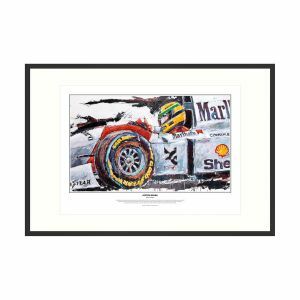 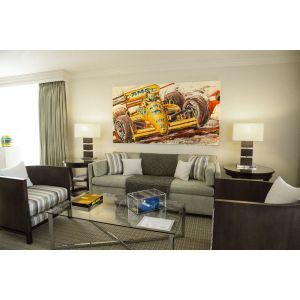 With this car and the starting number 19 he reached the third place at the Great Britain GP of Formula 1 in 1984. 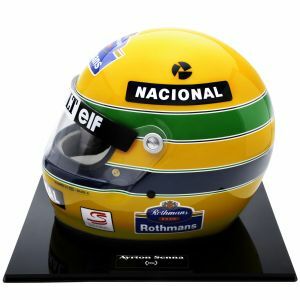 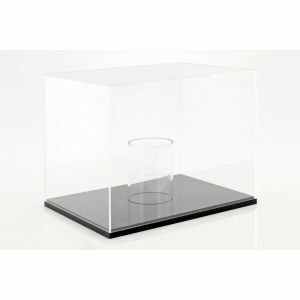 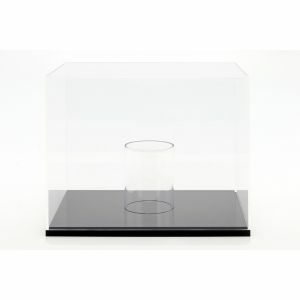 The manufacturer Altaya offers best quality and reflects the original car in the best possible way.